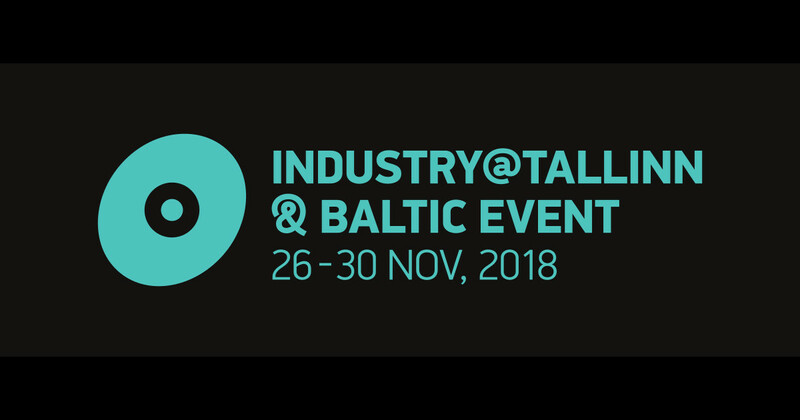 POWR Baltic Stories Exchange trains writers to deliver a good pitch and find a producer at the public project presentation as well as get industry feedback through pre-arranged POWR Meetings with carefully selected Baltic Event participants. Six screenplays in the early stages of development from the Nordic and Baltic countries as well as the Focus Country will be selected. The workshop is organised by Baltic Event in collaboration with the region’s Creative Europe MEDIA Desks. In 2018 POWR partnered up with In Focus, a Finnish initiative aimed at female filmmakers that provides an incubator to support four film- or TV projects to cross the bridge from script to production stage. The initiative is funded by the Finnish Cultural Foundation. In Focus participants pitched their projects in collaboration with POWR. Download POWR Stories Exchange catalogue here. POWR Baltic Stories Exchange was launched by our region’s MEDIA Desks with the goal to bring forward the young talent of the Nordic and Baltic countries. A few years into its success, POWR was moved under the Baltic Event Co-Production Market to give the participants an even wider forum to present their stories. Over the years, many participating projects have found a producer from Baltic Event. For more details and submission information, please go to the Project Entry section of Baltic Event Co-Production Market webpage.